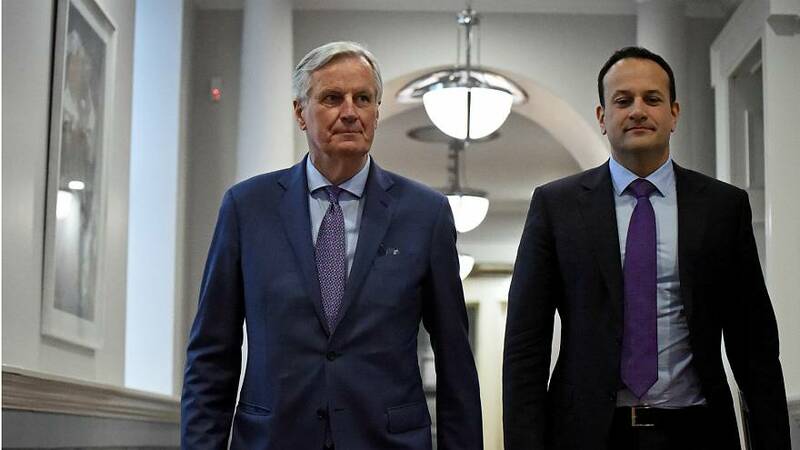 "The backstop is currently the only solution we have found to maintain the status quo on the island of Ireland," he said. Barnier also suggested a "more ambitious" approach for the future relationship with the UK, saying the EU would be open to a customs union. But no discussions on a future relationship could happen, he said, "until there is an agreement for Ireland and Northern Ireland", along with other elements of an agreed deal.